BAKERSFIELD, CA - Sweet potatoes are my favorite spud, and Gina Pettit, at Country Sweet Produce (CSP), is inclined to agree with me. 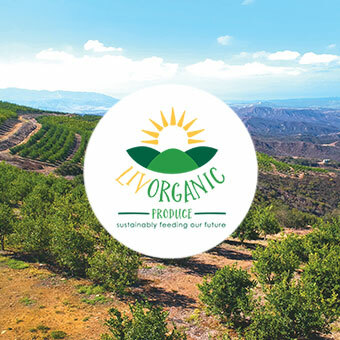 I had the chance to speak with the Director of Sales and Marketing about the company's organic sweet potato program, and boy, are you all in for a treat. Some of these new offerings include the expansion of the company's organic sweet potato tray, which now offers a 2 ct and 4 ct in 2019. 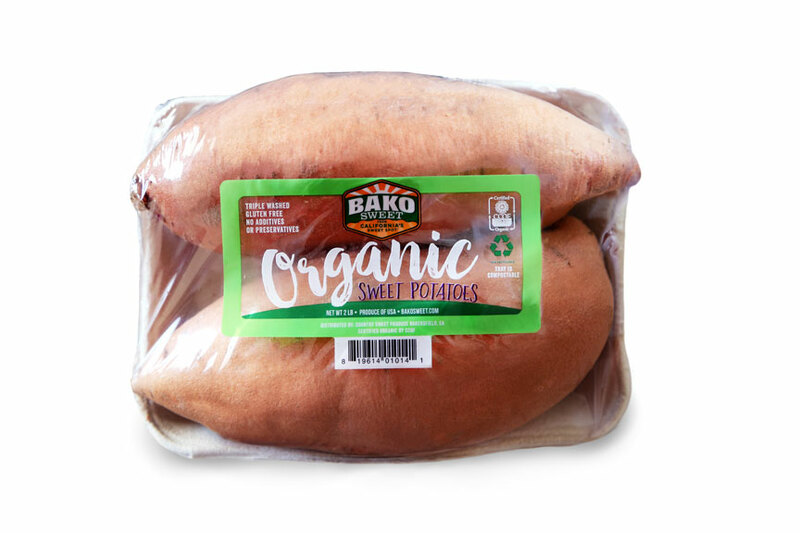 The organic baby sweet potato also made its debut during the 2018 holiday season and continues to grow throughout the beginning of this year. With organic ring essential to retailers, I asked Gina for some of her tips on merchandising opportunities as we step into the new year. Tapping into this nutritional messaging and flavor versatility, retailers can easily drive traffic and sales in the category. 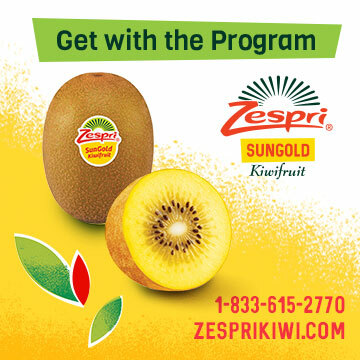 Stick with us here at AndNowUKnow for the latest in fresh produce updates.